(MISSISSAUGA)—The Fleet Safety Council is proud to unveil the exciting lineup scheduled for this year’s Annual Educational Conference. This year’s topics address critical areas of health and safety that stretch beyond traditional issues as well as key matters that are at the centre of many safety related discussions across Ontario. We focus on emerging trends, how to be the best and what to do in a crisis. Stuart Knight is an award winning entrepreneur, critically acclaimed author, and hit producer. He has written, produced, and starred in live presentations that have been seen by over one million people and each year speaks internationally helping some of the world’s biggest companies reach new levels of success. For more information on attending or sponsoring this event, please contact Rick Brown or George Iacono. 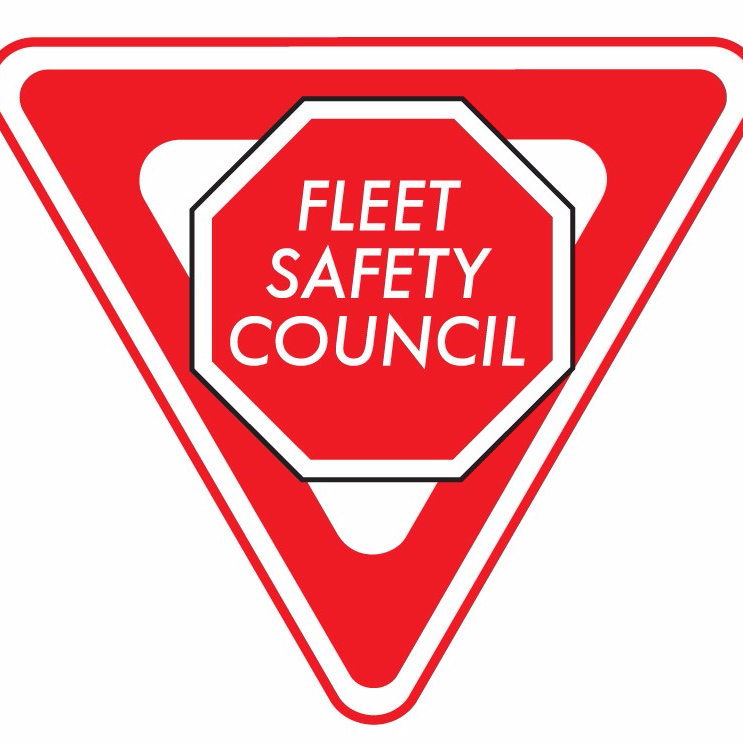 The Fleet Safety Council is an association of driver trainers and safety professionals working to promote safety within the transportation, transport, bus, and coach industries. The council encourages the improvement of driver behavior through increased awareness and training. Working with government agencies and private organizations, the council strives for a uniform system of safety requirements for drivers in Ontario.